For the main state rooms of the palace, see this page. Sometimes some of the rooms in the northeast corner of the “Primo Piano Nobile” can be visited as part of a guided tour. One enters through a doorway in the northeast corner of the courtyard and then goes up the “Scala dei Principi” (Staircase of the Princes). The first room to be visited is the “Gabinetto delle Miniature” (Cabinet of the Miniatures). The walls are lined with mirrors in which are set numerous small portraits of members of the Savoy family. For the “Gabinetto delle Miniature”, see this page. In the “Camera da lavora della Regina” (Queen's Workroom) there is a marble bust of Queen Marie Clotilde by Felice Festa.3 She wears a pleated mob-cap and the plain penitential clothes which she wore from 1794 until her death. Around her neck she wears a medallion of the Sacred Heart of Jesus. The Appartamento di Madama Felicita is a suite of eleven rooms on the ground floor of the north side of the Palazzo Reale; it is occasionally open to the public. The suite is named after the aunt of King Charles IV and King Victor, Princess Felicita of Savoy (1730-1801). The suite is sometimes called the Appartamento della Regina, since Queen Elena, wife of King Victor Emmanuel III of Italy, lived there in the early twentieth century. There are numerous portraits of the Royal Family in these rooms. In the Camera già da dormire (with red walls) there are three oval portraits by Giovanni Panealbo, all of which hang on top of mirrors:4 Charles standing with a book written by François Fénelon;5 his wife Clotilde; Maria Theresa, Duchess of Aosta (wife of King Victor). In the same room there is a square portrait of Charles as a child wearing a long gold dress; on either side are oval portraits of his parents by Panealbo. There are also portraits of his sisters Maria Theresa and Maria Anna both by Giuseppe Duprà. In the “Sala del Bagetti” is a portrait of a young Charles by Domenico Duprà; it was formerly identified as his younger brother Giuseppe.8 Charles is shown standing three-quarter length in a powdered wig. He wears a light coloured coat with large dark cuffs and a dark waistcoat; the cuffs, breast-panels, and waistcoat are trimmed with gold brocade. Around his neck he wears a black neckerchief tied at the back with a knot. From his shoulders hangs a light cape. In his right hand he grasps the barrel of a gun. His left hand rests on a table on which sits his hat. There is a copy of the portrait by Giuseppe Duprà owned by the Patrimonio Nacional in Madrid; it varies in a number of details of the wig, the clothing, and the placement of the left arm. On the second Piano Nobile are several apartments which are occasionally open with a guided tour. The “Appartamento dei Principi di Piemonte” (named so because in the twentieth century it housed King Umberto II of Italy when Prince of Piedmont) was decorated between 1747 and 1750 for the parents of King Charles IV and King Victor when Victor Amadeus III was heir to the Sardinian throne and Duke of Savoy. It was later used as the apartment of King Charles IV, when Prince of Piedmont, and his wife Marie Clotilde. In the “Camera del Letto della Duchessa di Savoia” (now called the “Camera dei Putti” on account of the ceiling freschi) hangs a portrait of the mother of King Charles IV and King Victor, Queen Maria Antonia Ferdinanda of Sardinia.8a The oval portrait hangs over a glass mirrored wall above a fireplace on the east wall. It is normally ascribed to Giovanni Panealbo. Another apartment on the second Piano Nobile is the “Appartamento dei Duchi d'Aosta” which was decorated in 1788 and 1789 for King Victor, when Duke of Aosta, and his wife Maria Theresa. In the “Sala del Ballo” (Ball Room) there are portraits of the parents of Charles IV and Victor hanging over mirrors; there are similar portraits in the “Sala d'Angolo presso il Terrazzo”. In the Sala dell'Udienze (Audience Hall) hangs an oval oil portrait of Queen Maria Theresa (wife of King Victor) when still Duchess of Aosta.9 Maria Theresa is seated at a desk reading a letter from her mother Duchess Maria Beatrice Ricciarda of Modena. In the “Camera da letto di parata” of the Duchess of Aosta hangs another oil portrait of Queen Maria Theresa, this one by Giovanni Panealbo.10 Maria Theresa has feathers in her hair, and holds a toy in her hand. Somewhere in the palace there are matching oval reliefs by Giovanni Battista Bernero with portraits of Charles Emanuel, Prince of Piedmont (later King Charles IV) and his wife Marie Clotilde.11 The portraits are of white Carrara marble and are mounted on oval green marble panels with a gilt bronze frame decorated with laurel leaves. Charles is shown in right profile wearing a powdered wig. Around the edge of the green marble panel is an inscription in gilt bronze, “CAROLUS EMANUEL FERD. 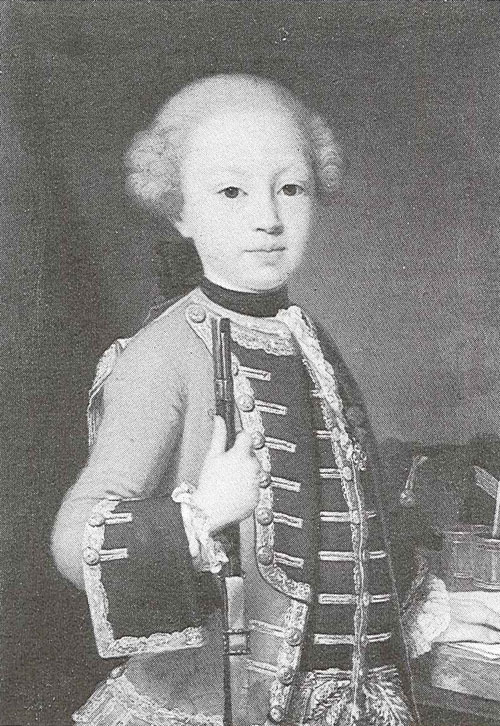 PEDEMONTIS PRINCEPS” (Charles Emanuel Ferdinand, Prince of Piedmont). Marie Clotilde is shown in left profile. She wears a very high coiffure in which there sits a decorative comb. The tresses of her hair and the comb are similar to those in a portrait by Giovanni Panealbo in the Museo Civico d'Arte Antica in Turin. Around the edge of the green marble panel is an inscription in gilt bronze, “M. CLOTILDES BORB. CAROLI EMAN. 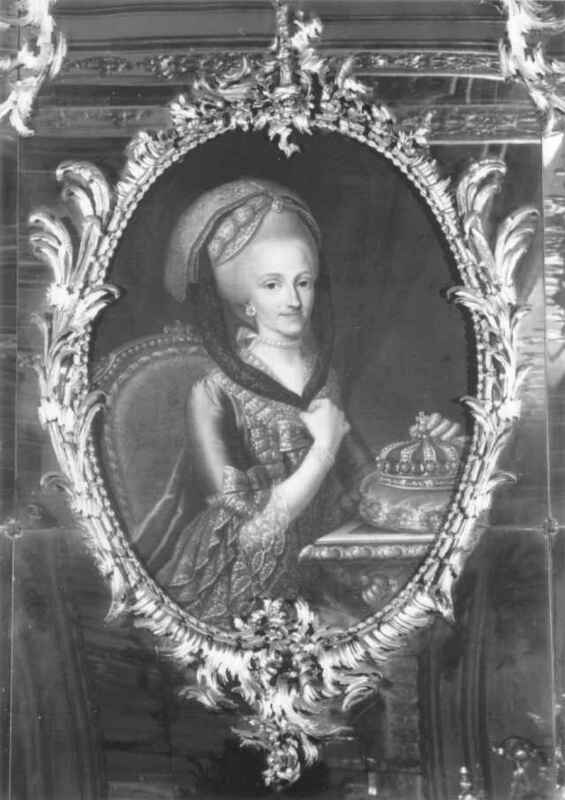 P. P. UXOR” (Marie Clotilde de Bourbon, wife of Charles Emanuel, Prince of Piedmont). The reliefs were commissioned by Charles' father, King Victor Amadeus III of Sardinia, in 1776, the year after Charles and Marie Clotilde were married. They form a set with three other pairs of reliefs commissioned by Victor Amadeus in 1774 and 1775: the first pair show Victor Amadeus III and his wife Infanta Maria Antonia Ferdinanda of Spain; the second pair show his parents (the grandparents of King Charles IV and King Victor), King Charles Emanuel III of Sardinia and his wife Polyxena Christina of Hesse-Rotenburg-Rheinfels; the third pair show his grandparents (the great-grandparents of King Charles IV and King Victor), King Victor Amadeus II of Sardinia and his wife Princess Anne Marie d'Orléans (granddaughter of King Charles I).12 The reliefs were originally designed to hang at the Castello di Moncalieri. 3 Castelnuovo and Rosci, II, 558. Felice Festa was born in Turin about 1768 and died in the same city in 1826. He designed and sculpted several tombs for the House of Savoy, including that of King Charles IV in the Chiesa di Sant' Andrea al Quirinale in Rome. He also designed and sculpted the tombs of Charles IV's younger brothers Prince Maurizio of Savoy, Duke of Montferrat (1762-1799) in the cathedral of Alghero, Sardinia, and Prince Giuseppe of Savoy, Count of Asti (1766-1802) in the cathedral of Sassari, Sardinia, as well as the tomb of Charles IV's uncle and brother-in-law, Prince Benedetto of Savoy, Duke of Chablais (1741-1808) formerly in the church of San Nicolo dei Cesarini in Rome, and since 1926 in the Basilica di Superga in Turin. 4 Appartamento della Regina detto di "Madama Felicita", Torino - Palazzo Reale: Itinerario di visita per la settimana dei musei (Torino: Daniele Piazza, 1985), 32. 5Laureati and Trezzani, 187. There is a similar portrait in the Appartamento Napoleonico of the Palazzo del Quirinale in Rome (but with a crown in place of the book). Giovanni Panealbo was a Turinese painter active from 1772 to 1799. He painted numerous portraits of members of the Royal Family; cf. Schede Vesme: L'arte in Piemonte dal XVI al XVIII secolo (Torino: Società Piemontese di Archeologia e Belle Arti, 1968), III, 772-775. There is another portrait of Charles by Panealbo at the Castello di Racconigi. François Fénelon (1651-1715) was Archbishop of Cambrai in France and the author of many works on the spiritual life. 6 Appartamento della Regina detto di "Madama Felicita", 28. 7 Appartamento della Regina detto di "Madama Felicita", 24. 8 Castelnuovo and Rosci, I, 6. The oil on canvas painting measures 64 cm high and 47 cm wide. 8a Cf. Catalogo Generale dei Beni Culturali. The oil on canvas painting measures 120 cm high and 86 cm wide. There is a very similar painting which hangs in the Terza Camera dei Archivi on the Primo Piano Nobile. Cf. Catalogo Generale dei Beni Culturali. 8b Cf. Catalogo Generale dei Beni Culturali. The oil on canvas painting measures 90 cm high and 74 cm wide. 8c Cf. Catalogo Generale dei Beni Culturali. The oil on canvas painting measures 240 cm high and 164 cm wide. 9 Laura Laureati and Ludovica Trezzani, Pittura Antica, La Quadreria, Il Patrimonio Artistico del Quirinale (Rome: Electa, 1993), 190. There is a similar portrait of Maria Theresa in the Appartamento del Pannini of the Palazzo del Quirinale in Rome. 10 Laureati and Trezzani, 190. There is a similar portrait of Maria Theresa on the second floor of the Palazzina at the Palazzo del Quirinale in Rome (but where Maria Theresa is painting a miniature instead of holding a toy). 11 Castelnuovo and Rosci, I, 76. The relief of Charles Emanuel measures 54 cm wide and 42 cm wide; the relief of Marie Clotilde measures 55.2 cm high and 42 cm wide. Giovanni Battista Bernero was born in Cavallerleone in 1736 and died in Turin in 1796. 12 The reliefs are all very similar in design with the exception of those of Charles Emanuel III and Polyxena Christina which do not have gilt bronze frames. 14 Castelnuovo and Rosci, I, 284-285. The oil on canvas painting measures 142 cm high and 203 cm wide. 15 Castelnuovo and Rosci, I, 285-286. The oil on canvas painting measures 65 cm high and 100 cm wide. 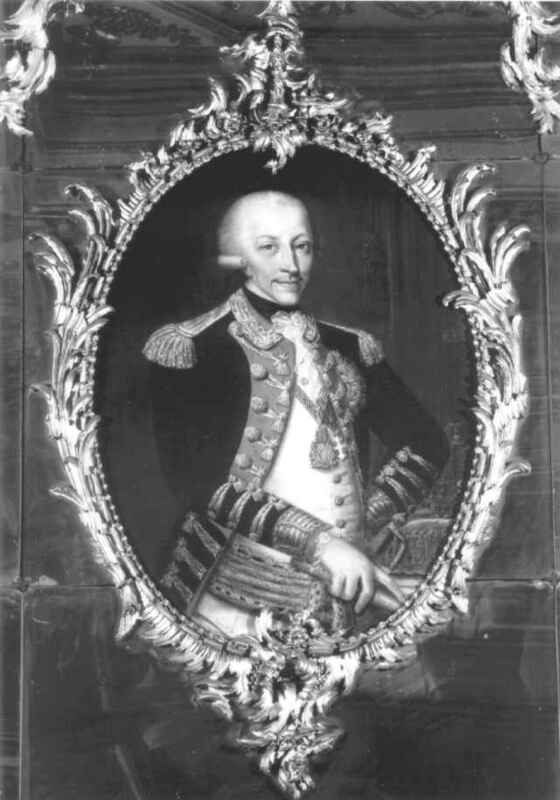 Giuseppe Pietro Bagetti was bon in Turin in 1764 and died in the same city in 1831. Image 1 (Queen Marie Clotilde of Sardinia, by Felice Festa): © Noel S. McFerran 2015. Image 2 (King Charles IV, when Prince of Piedmont, by Domenico Duprà): I, 6. Image 3 (Queen Maria Antonia Ferdinanda of Sardinia): Catalogo Generale dei Beni Culturali. 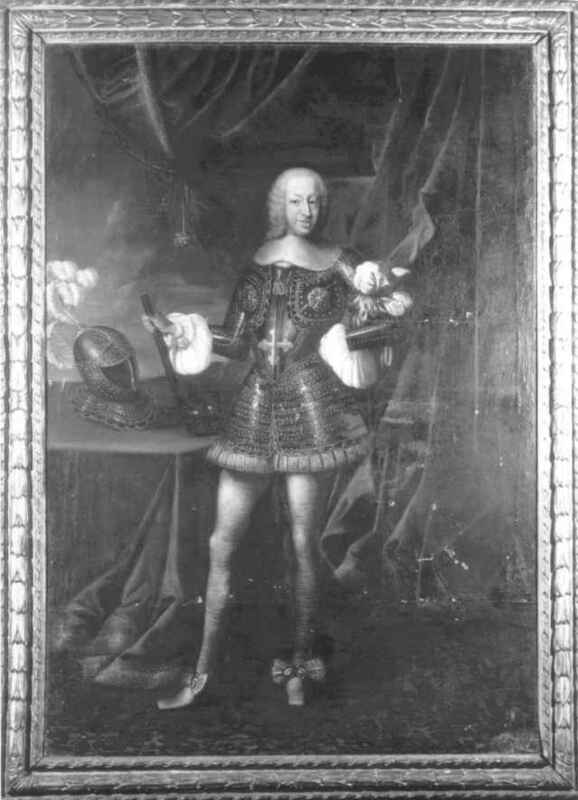 Image 4 (King Victor Amadeus III of Sardinia): Catalogo Generale dei Beni Culturali. Image 5 (King Charles Emanuel III of Sardinia): Catalogo Generale dei Beni Culturali. Image 7 (Marie Clotilde and Charles Emanuel, Princes of Piedmont): Castelnuovo and Rosci, I, 76. Image 8 (Arrival of King Victor at Genoa, May 9, 1814): Castelnuovo and Rosci, I, 284. Image 9 (Arrival of Queen Maria Theresa at Genoa, August 22, 1815): Castelnuovo and Rosci, I, 285. Image 10 (Entrance of King Victor into Turin, May 20, 1814): Castelnuovo and Rosci, I, 286. This page is maintained by Noel S. McFerran (noel.mcferran@rogers.com) and was last updated March 1, 2018. © Noel S. McFerran 2006-2017.